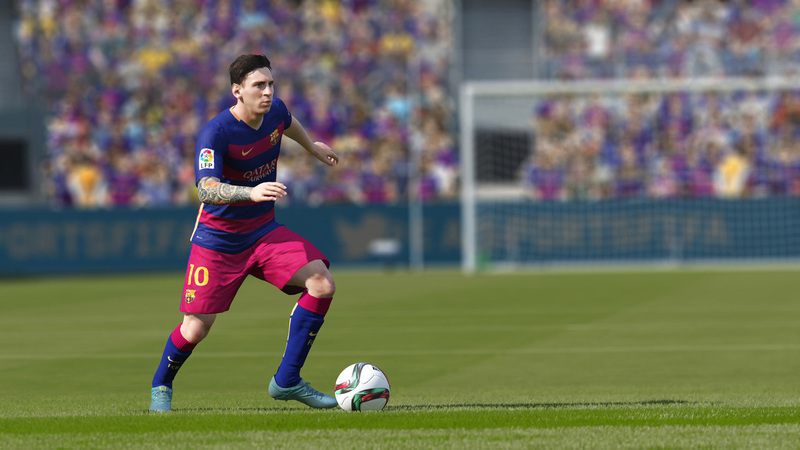 In the previous articles, we have explained the top 10 features the FIFA fans want to see this September. It’s almost 23 years since the FIFA series burst into our homes and started to wreck our social lives you know. We wouldn’t have it any other way though, would we? 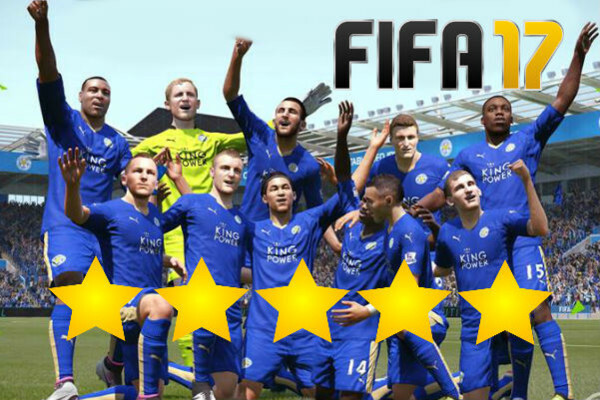 You don’t need me to tell you that the series has come a long way from the days of FIFA International Soccer, but while the progression shown in various areas of the title has made it the undisputed King of football video games, it has also taken us in some unexpected directions that have proven to be game changers. I think I’m safe in saying nobody saw Ultimate Team coming and look at the behemoth that has gone on to become over the last few years. We’re at the stage now where the majority of the basic features of a FIFA game are perfect, it’s all about the fine tuning and luxuries those boffins at EA Sports give us now. As the years have gone on, the list of things us gamers have had to complain about the FIFA titles have dwindled as we’ve marvelled at the intricacies that have been given to us. That being said, as good as FIFAs 14, 15 and 16 were, they still aren’t the perfect game. 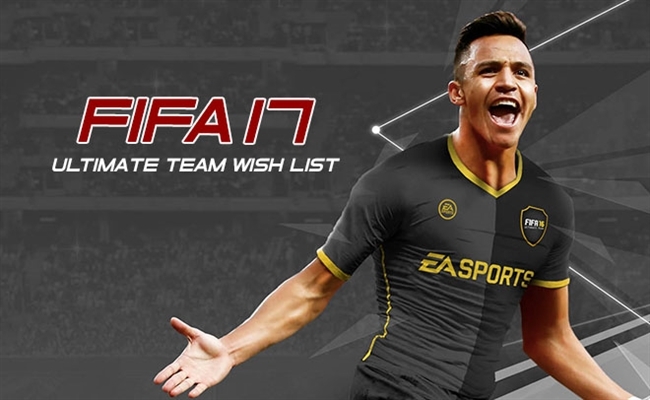 Here’s a BIG wishlist of 5 features that would make FIFA 17 the G.O.A.T! 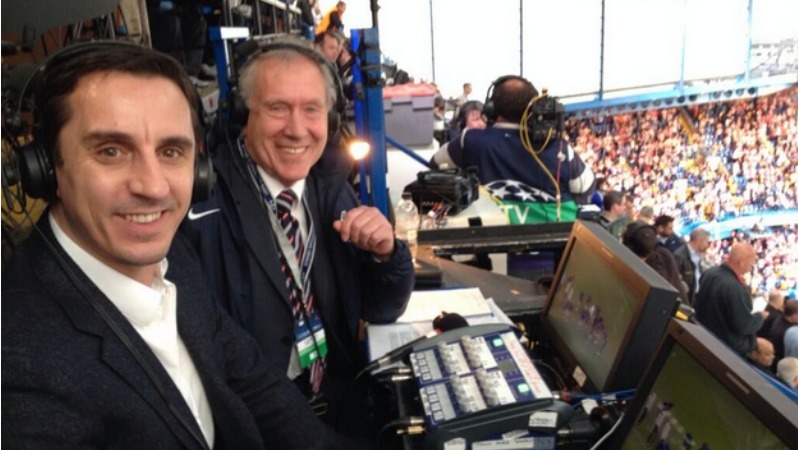 Sky Sports have been threatening to take over the FIFA franchise in recent years with the introduction of familiar faces like Martin Tyler, Alan Smith, Jeff Stelling and Geoff Shreeves. Why does’t FIFA go all the way and have an in-game TV channel, with cut scenes taking you into a match, providing quick analysis at half time, and showing the full highlights at full time. Obviously, with the restrictions that come with pre-recording lines and whatnot, this could become very boring, very quickly. But surely there should be enough space to have a few different versions of Stelling presenting things to keep it relatively fresh. The experience we get on a basic FIFA match day almost feels like the real life thing we see on television. This progressive step would blur the lines between the two even further. 9. More Realistic Time Wasting! 75 minutes, you’re playing the computer in career mode and you’re 1-0 down to a far weaker team. They head for the corner and you spend the next 15 minutes trying to get the ball back, but only manage to tackle it out of play a few times before the referee blows for full time. Is there anything more frustrating than that? I have no problem with a couple of tackles going out of play as they do in real life, but I don’t see how the tiniest of strikers suddenly become Batista and manage to fend off the challenge of several beefy tackles. A bit more realism here please, EA. I think we’ve come so far with FIFA that it’s time to see a few of the real life managers find a spot in the game. 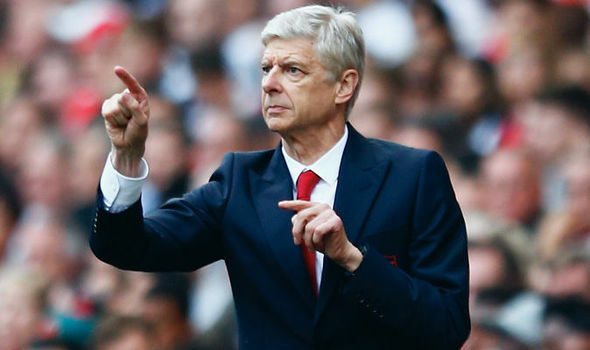 It’s just not good to be playing with Arsenal and seeing a couple of bald managers occupying the technical areas – neither of those could be Arsene Wenger! You may feel this is an unnecessary luxury, but just having the biggest names in the game would just be better. There’s no other way to put it. I look at this potential facet of the game like I did with the stadiums. We didn’t need to have them in the game, after all, all we see is grass and the first few rows of seats when we’re playing a game. But having every Premier League ground there to see is just better, and takes the game to the next level. So you’re several years into a career mode and you’re bored of the way your team looks. You’ve had the same three kits to choose from for far too long and it’s time for a change. How about then, at the start of each pre season, you have a number of new kit designs to choose from that are generated by the game itself. All you’d need to make sure is that the club badge and sponsors stay the same – you know, for all the legal issues and whatnot. I know this may seem hard to do in practice, but it wouldn’t have to be anything radical. Just a slightly different look to the strip you wore the season before. Let’s keep things fresh in FIFA 17. 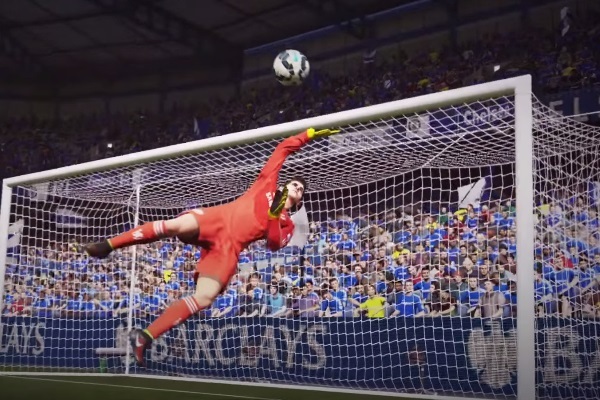 I know there has been a marked improvement in the shot stopping abilities of the keepers over the last five or six FIFA titles, but there is still some way to go. One on one, the keepers are great. Sometimes you think the ball is a magnet to their body/gloves. But you still get those moments when you know your number one should have saved a pretty tame shot. The changes that need to be made to this area of the game aren’t wholesale, after all, we only had a new system given to us a couple of titles ago. We just need that bit more progression shown with how our keepers deal with certain things. They just need to be better. The other 5 things which need included in FIFA 17, we will explain them in next article. I didn’t include his other informs cause I was lazy, but you get the idea. When I search for squad fitness cards, I want to be able to filter the cards so I only see the squad fitness cards, and not the player fitness cards. This would save people so much time. I want to be able to see more than just games played, goals scored and assists. I want to see my player’s shot accuracy, pass accuracy, number of man of the matches, clean sheets, etc. When I win division 1 multiple times, I want something more than fifa coins. Packs or draft tokens would be appreciated. the rewards should get better the more division 1 titles you win. You could also apply this to division 2 and division 3 but with smaller rewards. 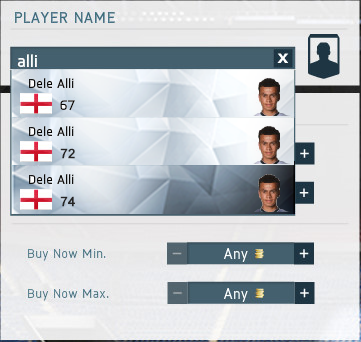 Not just fifa coins! I want team tactics to be unique for each squad and savable. This would save the pain of checking your team tactics before every match you play.